What Do You Know? It’s Important. | KeaNeato! What Do You Know? It’s Important. 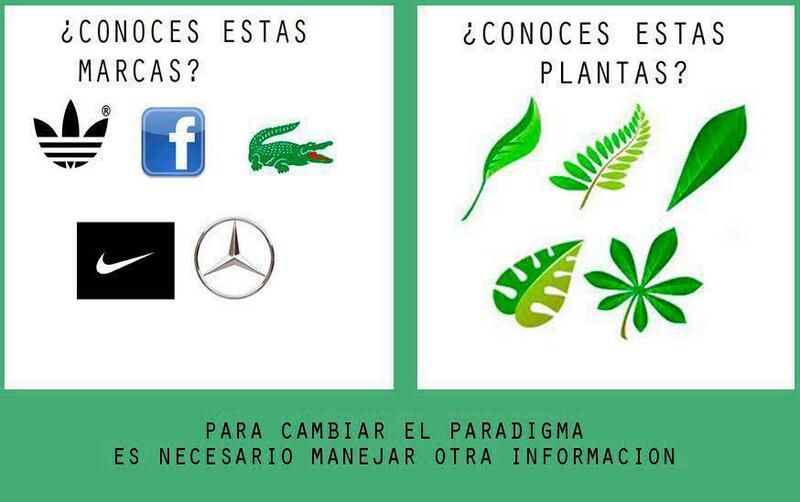 This entry was posted in brilliant, educational and tagged change, signs, spanish. Bookmark the permalink.